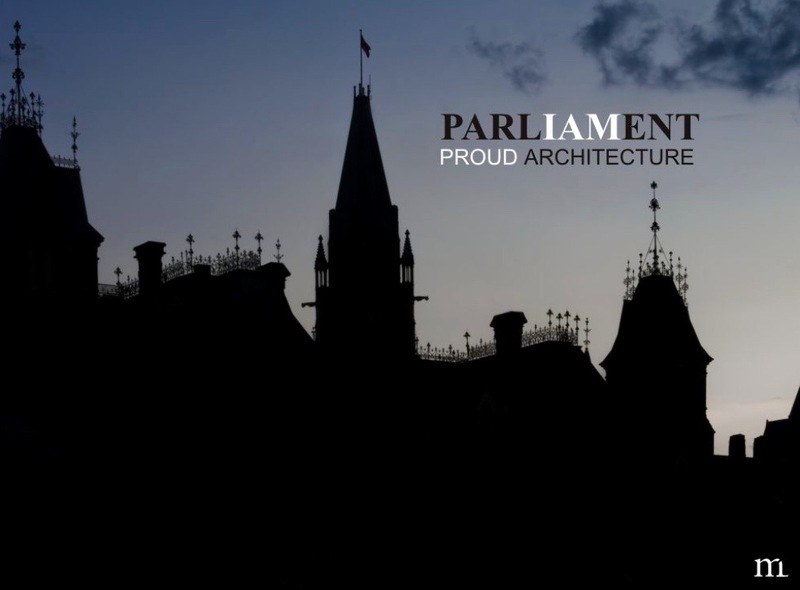 Meet Michel Loiselle, an Ottawa Graphic Designer / Photographer who fell in love with the gothic architecture of the Canadian Parliament. 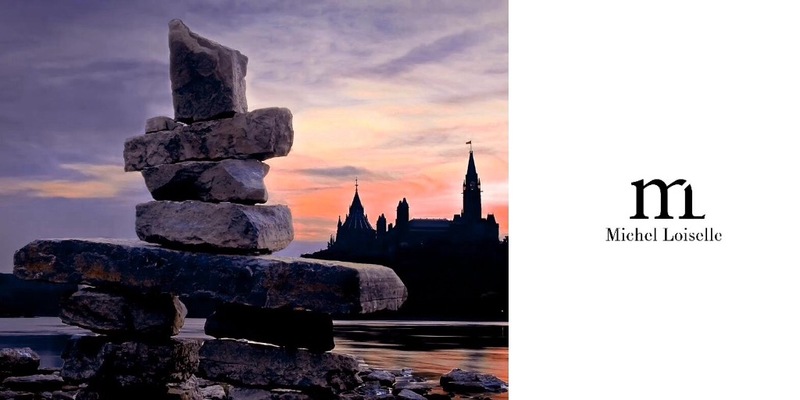 As for respecting the institution, he’s built a 25-year career on Parliament Hill as a Graphic Designer. 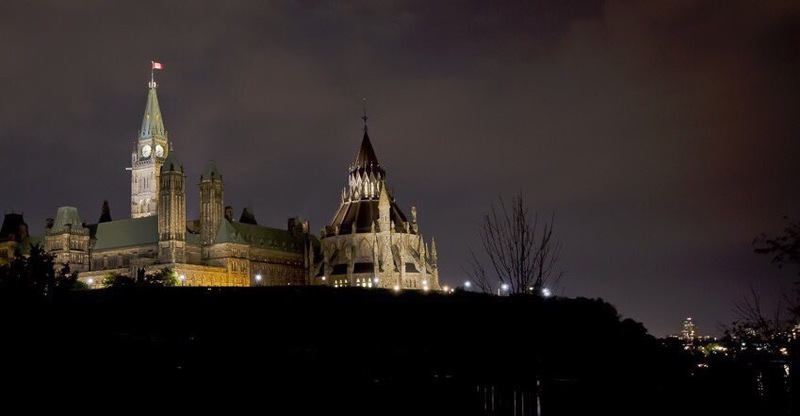 “I’ve been taking photos of Parliament since 2006 and consider the collection ready for show”, says Loiselle. He continues to add to the collection. As it grew, he wanted more, wanted to portray it in ways that showed pride, history, excitement, education and national community. 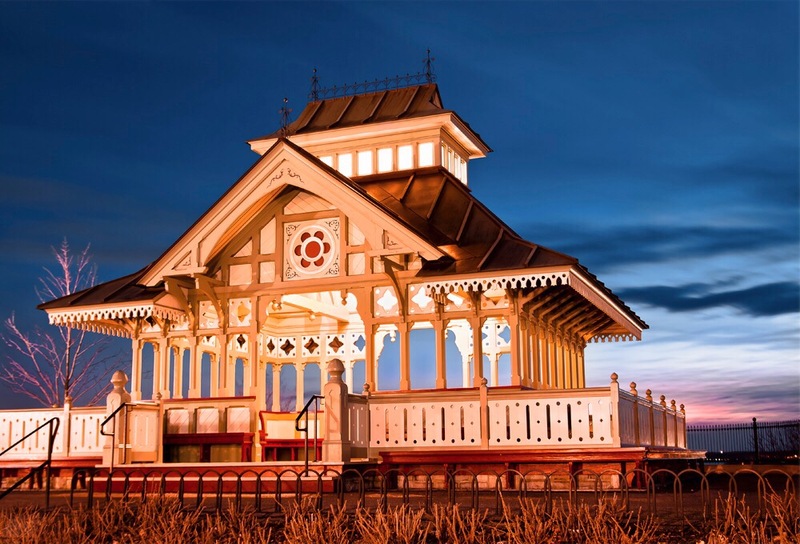 The Parliament collection is now available for sale to publishing houses, advertising and communications firms through stock agencies such as Mostphotos, Shutterstock, BIGSTOCK and Fotolia, but more and more people are buying them for their homes. It shows the respect Canadians have for their freedom. 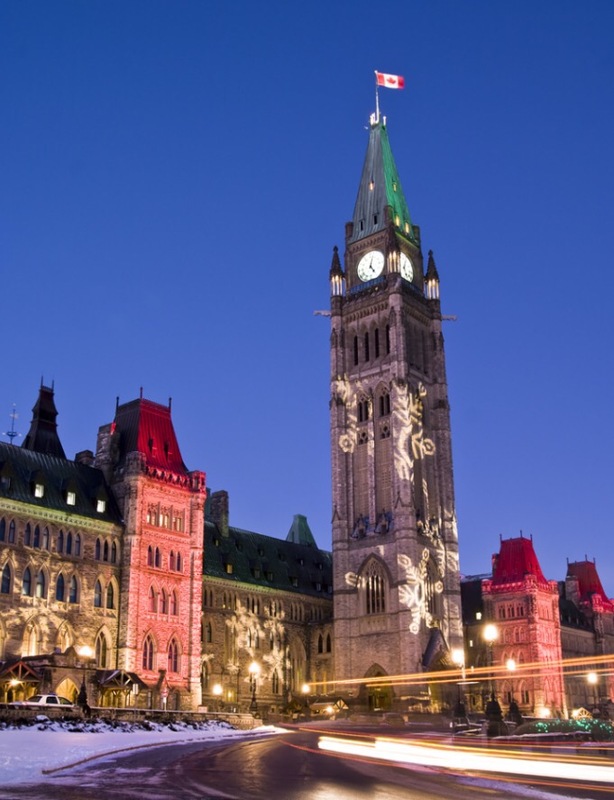 The various Parliament buildings are showcased in scenes such as Seasons, Inside, Night, Canada Day, Evening, and Christmas. Great care is taken to ensure that images are of the highest quality for magazine publication. 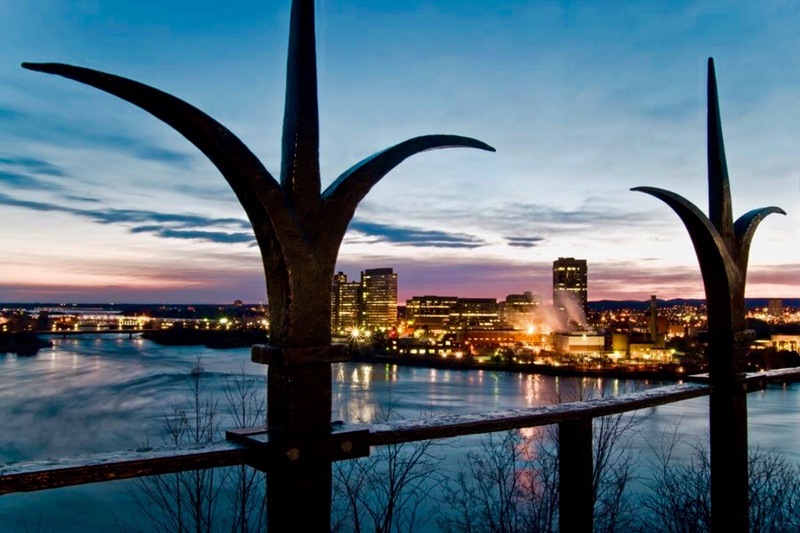 The photos are also used as posters for Canadian events and conferences. The collection features different perspectives as in this Parliamentary image behind the Alexandra bridge. You’ll agree that it has its own feeling! 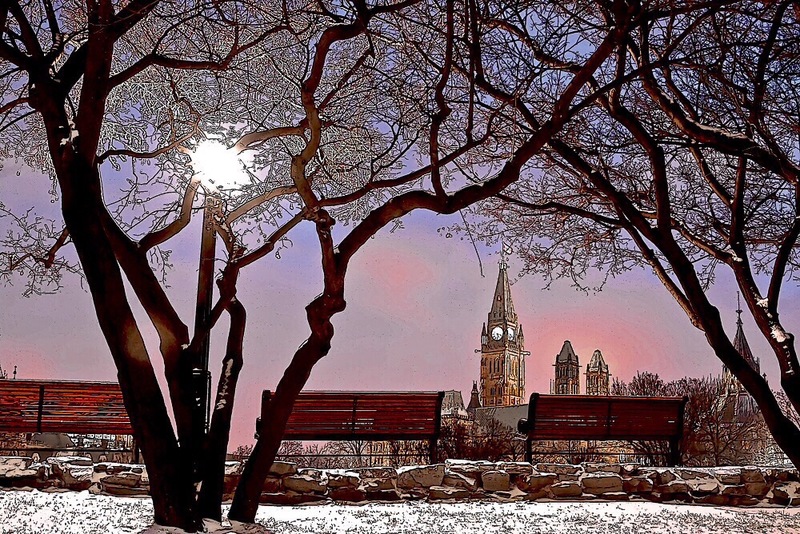 Because he’s from Ottawa, Michel returns again and again to Parliament Hill to get the best times of day or special days when just the right seasonal effect is needed. This image, Political Justice, is another example of Michel’s dedication to originality. By combining justice and political icons, the photograph becomes a story, concept or metaphor, giving designers more flexibility for imaging. All this thinking goes into creating an original collection. By making available various buildings, the collection becomes more important. 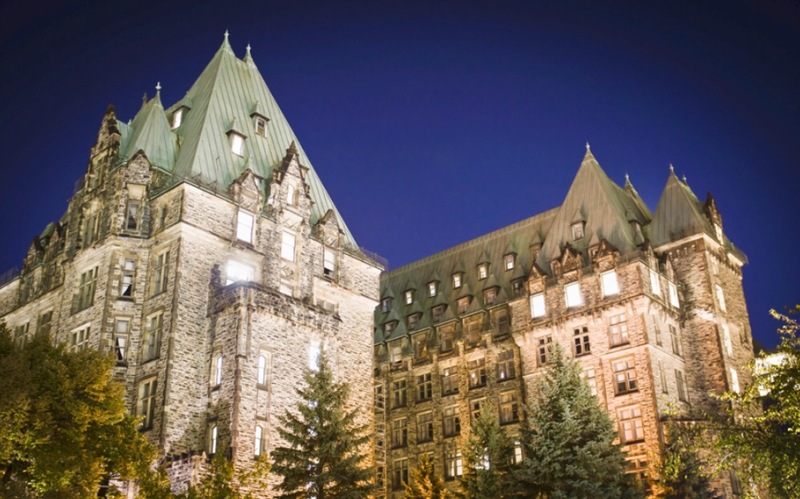 For example, if you wish to show where Members of Parliament have offices on Parliament Hill, simply turn to the Confederation building, expanding the reach and giving designers more options. 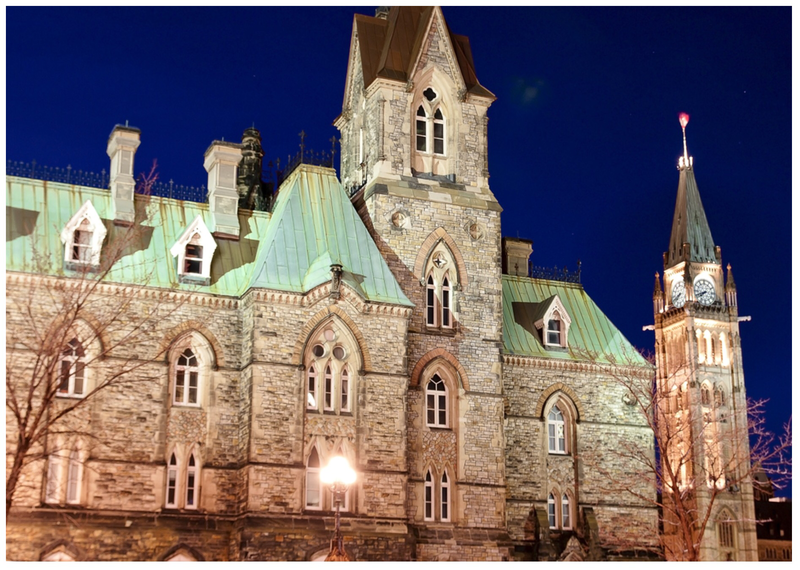 These photos of the Confederation building taken in summer, winter and spring, show the diversity of the Canadian Parliament collection. Creating it takes time as the seasons pass, a few images are added and different feelings are achieved. 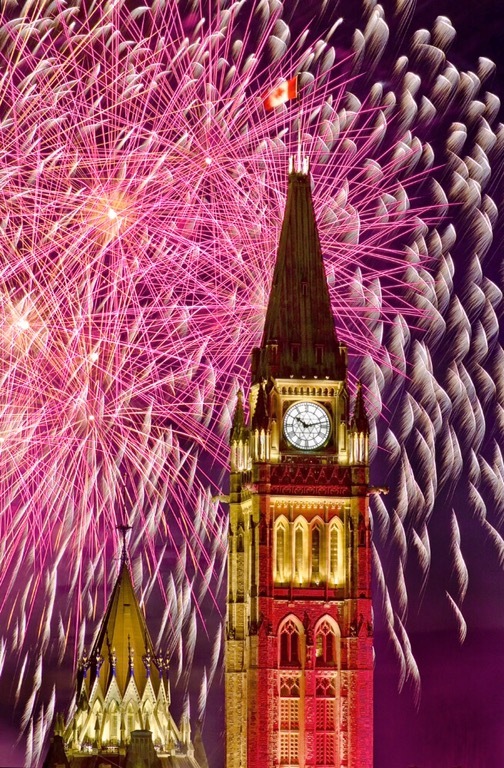 Have a look at the Canadian Parliament collection and share in the Canada pride! Images start at $12 and are available for immediate download. Today, I’d like to take you on a visit of the Supreme Court of Canada, just west of Parliament Hill on Wellington Street in Ottawa. 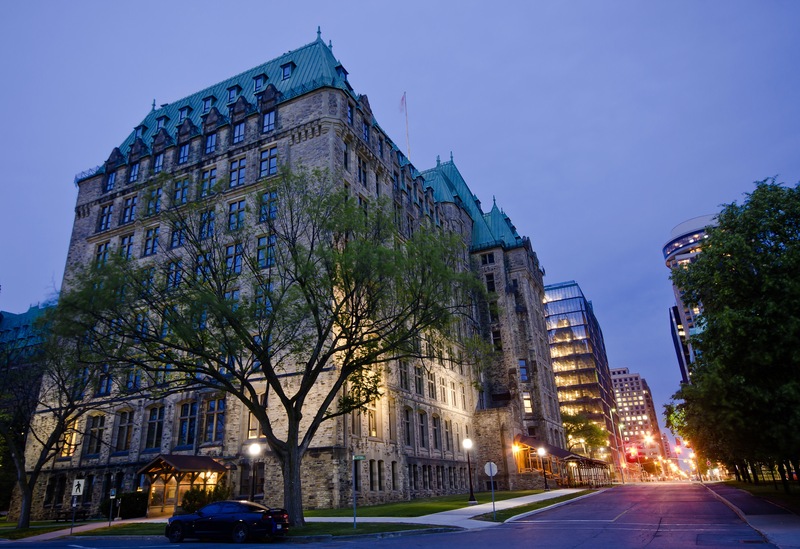 The Supreme Court of Canada is the highest court of Canada, the final court of appeals in the Canadian justice system. 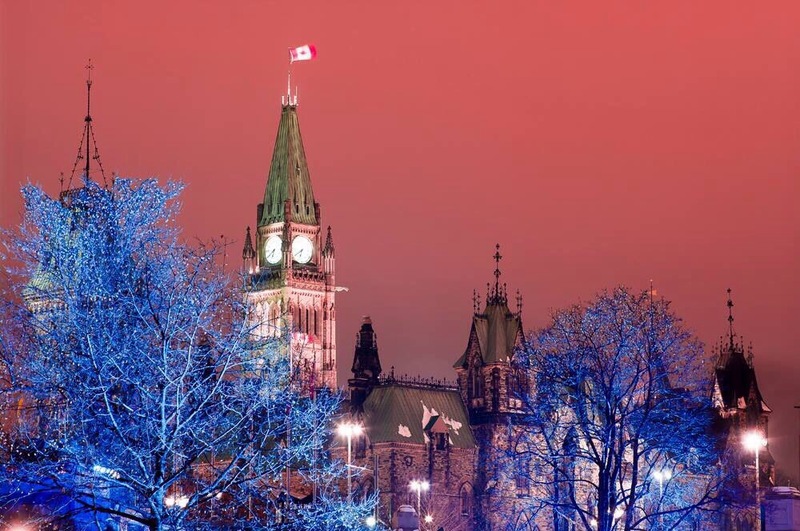 Its decisions are the ultimate expression and application of Canadian law and binding upon all lower courts of Canada. 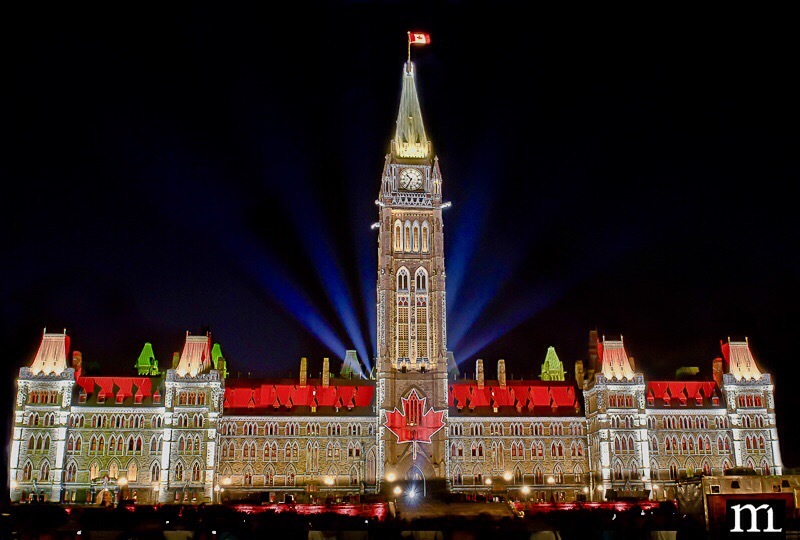 It is composed of nine judges: the Chief Justice of Canada,The Right Honourable Beverley McLachlin, P.C. and eight Puisne Justices.